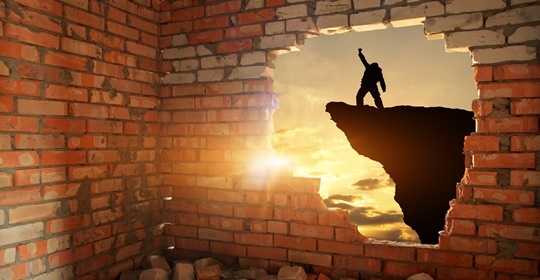 Do you ever have the feeling that you are right on the edge of a breakthrough, but just can’t crack it? Where you’ve done everything right, but that last hurdle feels like a wall? That’s the feeling we hear from marketing and sales executives who have invested in Marketo, Salesforce and Tableau. They know Tableau has the power to provide unique insights, that Marketo and Salesforce are teeming with valuable customer behavior data and that the combination should result in breakthrough marketing and accelerated revenue growth, but the promise remains unfulfilled. Greg Herrera co-founded Senturus in 2001. He has been helping clients implement Salesforce analytic solutions since 2003, Marketo analytics since 2011 and Tableau visualizations and dashboards since 2014. Which of our marketing programs are truly effective? Are there early indicators that tell us which engaged prospects are likely to become high-value customers? How do we increase our conversion rates with them? BTW, what are our conversion rates with them? Which programs are great at generating new leads? Which programs are great at progressing deals? BI Issues Impeding User Adoption? Our comprehensive BI assessment can put you on the road to high performance.